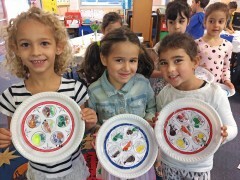 BJE’s High School program aims to provide an informal Jewish education program for Jewish high school students in state schools in order to maintain contact with students and to bring them into mainstream Jewish communal life. 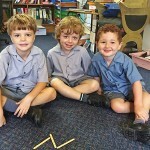 It extends very much beyond the school walls as well. 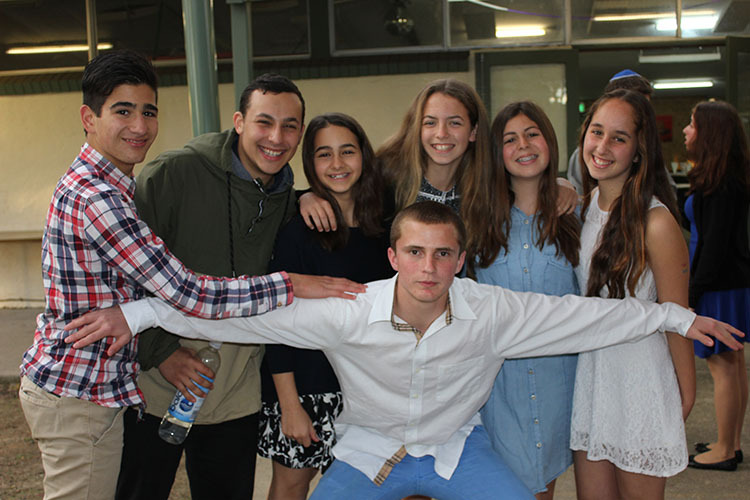 Our High School program aims to connect high school students to the vibrant Jewish community that we have here in Sydney. 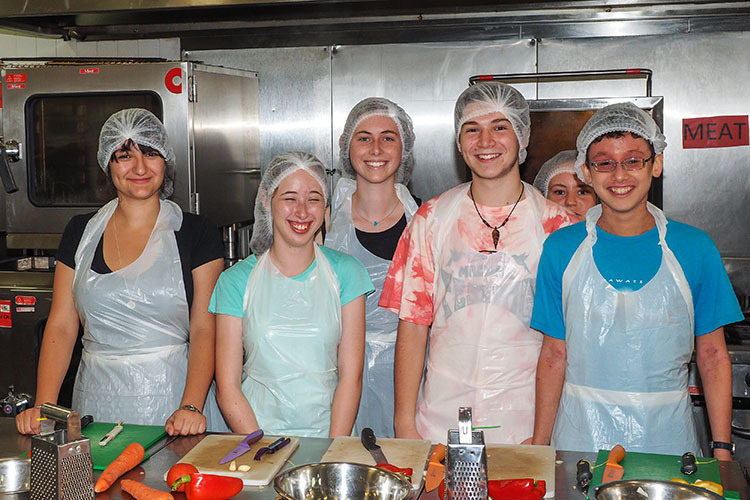 BJE’s High School program students have been involved in program with JNF, UIA, Jewish Board of Deputies, ZYC, Our Big Kitchen, ZFA and youth movements to name but a few. 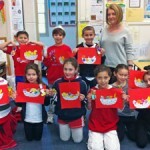 The programme has many formats including lunchtime activities at schools, Leadership Weekends and Weekend Escape camps. 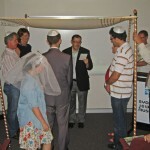 Our High School is a program run by qualified madrichim (leaders). 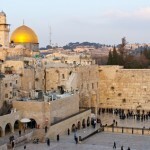 It aims to actively promote Judaism, create an affiliation with the State of Israel, and strengthen Jewish identity among secondary school students through informal education, cultural and social activities. 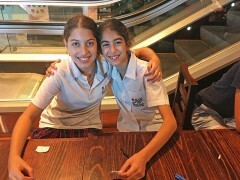 High School madrichim (leaders) plan the curriculum, events, on-line discussion through Facebook and Twitter, and face-to-face meetings with students. Led by our High School Coordinator, the madrichim ensure that there is regular contact with students to notify them of upcoming events within both BJE and the wider community. 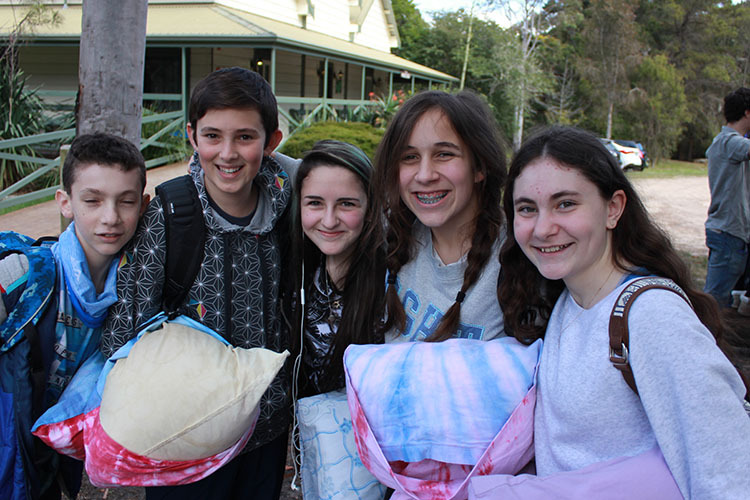 Amongst a busy programme of activities for high school students, two highlights are the Weekend Escape camp and the Leadership Seminar, each held annually. A recent addition to the line-up of activities is the Breakout Retreat for Year 6 students about to transition to high school. 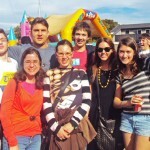 The BJE Weekend Escape is an absolute highlight of the BJE year and allows students to ‘escape’ from the hustle, bustle and grind of school to a fun and exciting environment filled with parties, water fights, hiking, activities, meeting cool new people and more. 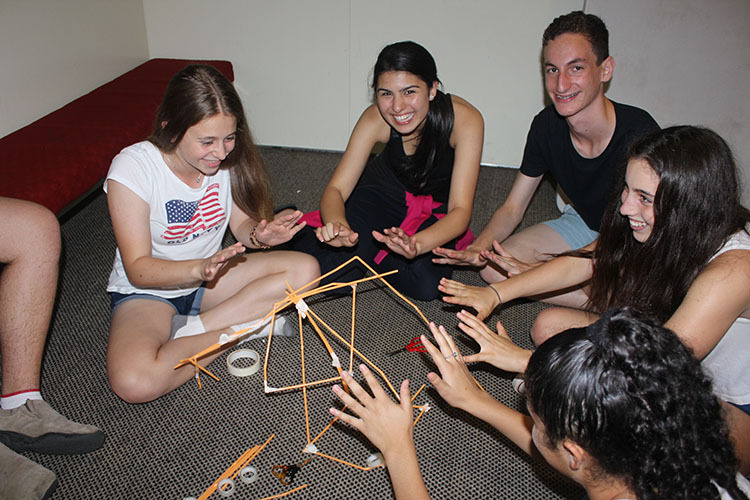 It is an amazing four day camp that gives high school students an unbelievable time whilst learning and growing in an inclusive Jewish environment. 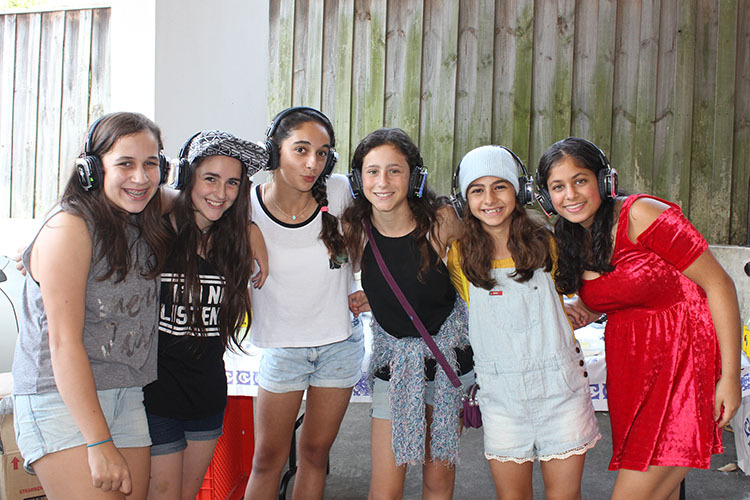 The camp is designed to create an exciting and fun informal learning environment in which students develop themselves as individuals and engage with their Jewish culture, heritage and community. 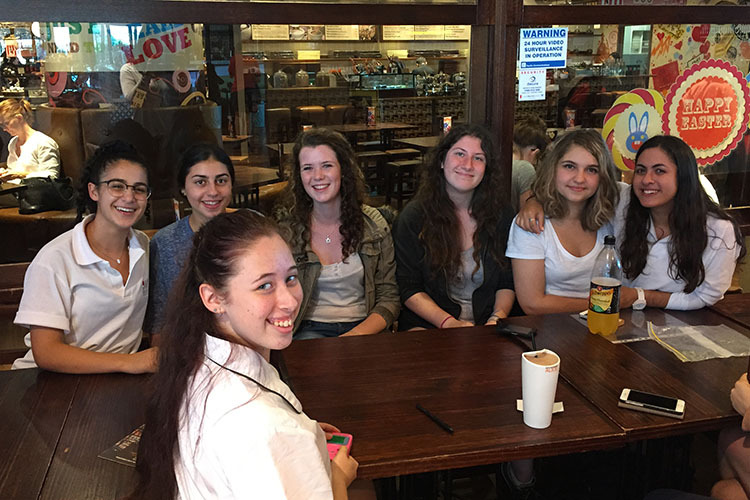 Students meet and develop friendships with other students from across a broad range of the Jewish community, setting up remarkable social and educational networks in the process. 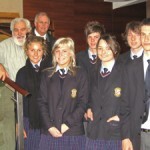 The Senior Leadership Seminar is an opportunity for BJE Year 11 High School students to acquire valuable leadership skills. 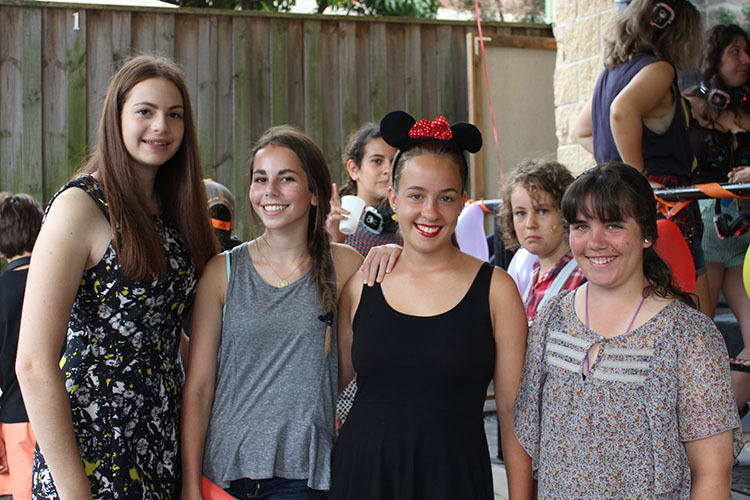 Although most of the participants took part in the BJE Israel Program in Year 10, this is not necessarily a prerequisite to attending the Leadership Seminar. 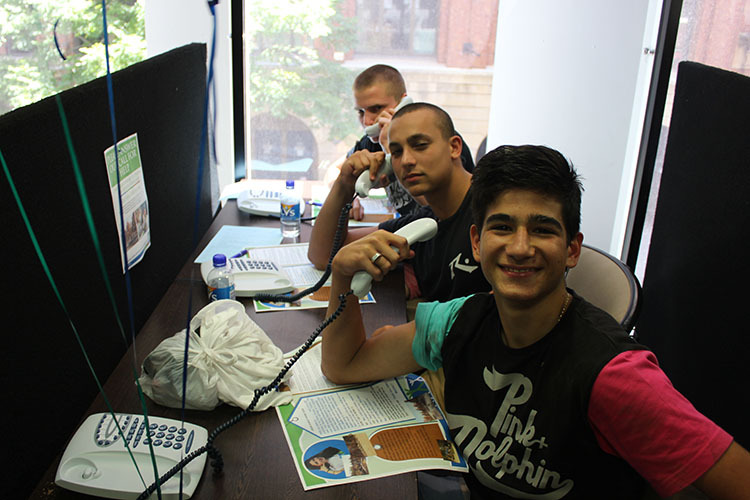 The Seminar provides a practical learning environment for students to develop themselves as both individuals and community leaders. By creating leaders and thoughtful human beings, BJE believes that students are in the best position to ‘pay it forward’. 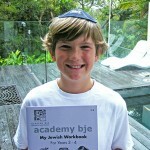 The Seminar is designed to encourage and empower senior students of BJE to be confident and participating members of the Jewish community. 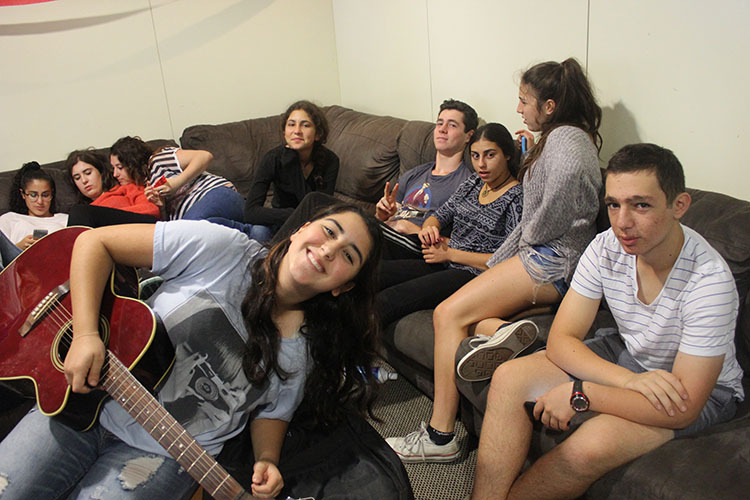 Students who successfully complete the Seminar are eligible to become part of the BJE Junior Leadership Body which assists the BJE Madrichim in working with younger high school students on the Weekend Escape and more. The Senior Leadership Seminar is sponsored in memory of Ashley Levi. 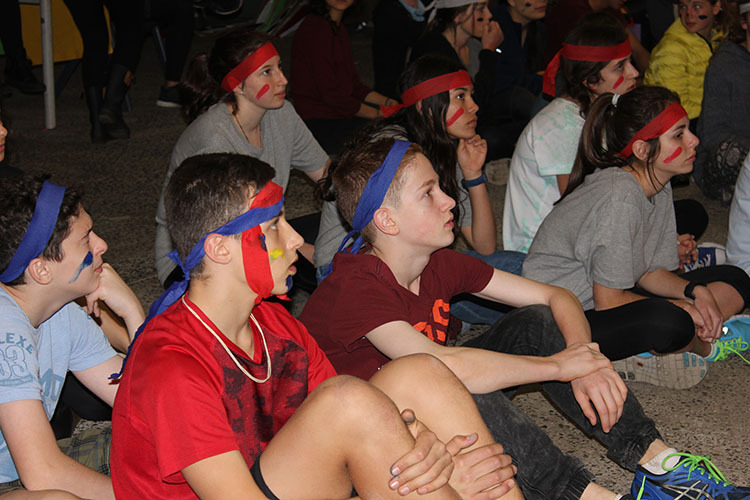 ‘Amongst the myriad of camps I have gone to thoughout my youth and teenage years, none have been as insightful, enlightening and life-changing as the Leadership Seminar which occurred in early 2014. Being assisted by some of the best madrichim available, this Seminar successfully taught us what it takes to be a contemprorary leader and its importance. 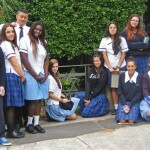 Through the numerous speakers and programs this Seminar changed the lives of twenty seven high school seniors … I have never been so honoured to take part of such a life-changing event and I hope for the same experience for the years to come.’ (David Tsor – Rose Bay Secondary College, Year 11).